Care to elaborate on why you think they look terrible? they look like nothing, no detail, no shading, abosulutely nothing. Inclined to agree in part. A panel line would be absolutely welcomed. They skipped out on a panel line on their Ultraman Manga version and it visually suffered. Then again, subtle details are starting to disappear from Tamashii products for some reason, or it appears so. I’m glad I waited on the Obsidian Fury figure. The con set version has much better detail. I wish I had waited on the Gipsy Avenger but, hey, It’s still cool so I will just have a extra. Panel lining these days has definitely turned into a premium feature. Last edited by Maverick Centigrade on Sun May 27, 2018 4:22 pm, edited 1 time in total. Eh - as far as the "defacto" Obsidian Fury goes, for me it's the Bandai kit. Sure you gotta build the stupid thing, but it just looks so much better then the Damashii. Last edited by SpaceG92 on Sun May 27, 2018 4:13 pm, edited 1 time in total. SpaceG92 wrote: Eh - as far as the "defacto" Obsidian Fury goes, for me it's the Bandai kit. Sure you gotta build the stupid thing, but it just looks so much better then the Damashii. I'm thinking about getting the Robot Spirits Obsidian Fury and if/when they do Gipsy Danger, just for my Tamashi Nations shelf. However, I'll be sticking with the Diamond Select figures for the long haul. Scale better with the established NECA line and are cheaper. Morning! Here’s my review of the ROBOT SPIRITS PACIFIC RIM UPRISING GIPSY AVENGER BLUEPRINT CLEAR VER. figure! Thanks for watching! Despite all my complaints I caved on the vinyls and got a Raijin. I think it really could have used a swappable "closed-plates" head, but aside from that it's quite fun! I'll take more photos when I get his two cohorts together. Hopefully they'll show us a Mega-Kaiju at SDCC -and a "Final Battle Bracer Phoenix" with the mace arm - I don't like pulling the arm off Titan. Last edited by Fermix on Thu Jun 21, 2018 4:55 am, edited 1 time in total. Check out my YouTube channel Fermix Gaming for Overwatch gameplay and commentary! is dst wave 2 out yet? Hey guys, check out my speed build of this Gipsy Avenger brick toy! Review to come! Last edited by Salzilla on Wed Jun 27, 2018 10:32 am, edited 1 time in total. So not much news I see this weekend. Just a statue and a bank seem to be the new items shown at Comic Con. 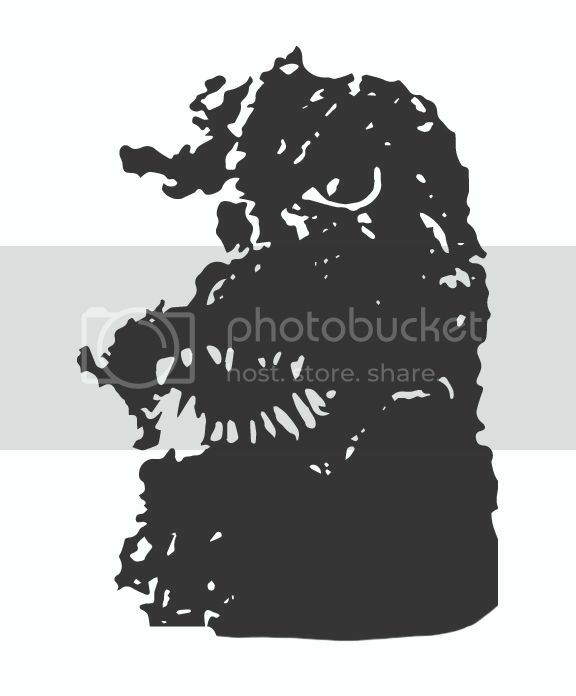 Anguirus wrote: So not much news I see this weekend. Just a statue and a bank seem to be the new items shown at Comic Con. Any word if there will be figures from the first movie from Tamashii? burtmacklin wrote: Any word if there will be figures from the first movie from Tamashii? Besides the Soul of Chogokin figureS?